Wesleyan’s Center for Creative Youth (CCY), is a precollege summer residency program in the arts for students ages 14–18. 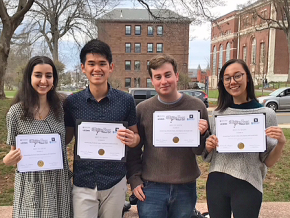 Talented high school students from across Connecticut, the United States and around the world will gather for four weeks of intensive study in the arts. As first announced in October 2018, Wesleyan has assumed leadership of the Center for Creative Youth (CCY) as an official program of the University. The first CCY camps under Wesleyan’s management will be offered in summer 2019. For 42 years, CCY was held on Wesleyan’s campus, but run by the Capitol Region Education Council (CREC). With state education cuts and the resulting financial strain experienced at CREC, CCY’s existence was in jeopardy. This transition to Wesleyan is not only the beginning of a bright new chapter for CCY, but the continuation of a beloved series. CCY is a four-week precollege summer residential program. 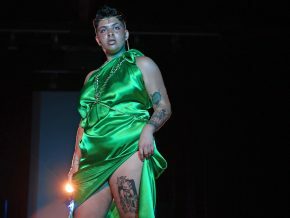 High school students from across Connecticut, the United States, and around the world gain hands-on experience in an advanced, progressive curriculum that focuses on performing, creative, and studio arts, while enhancing their critical thinking, interdisciplinary and multicultural learning, and leadership skills. 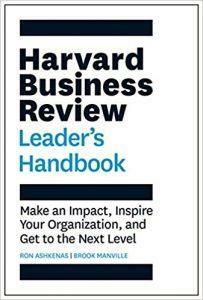 Students leave the program with a better perspective on career and higher education choices. Approximately 60–100 students, ranging in age from 14 to 18, participate each summer. The program features daily arts classes in a variety of concentrations, including music, theater, creative writing, musical theater, and visual arts. 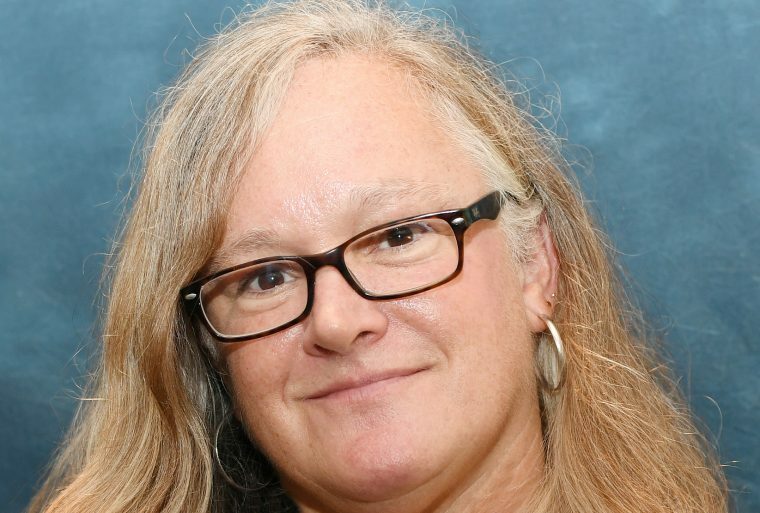 In this Q&A, we speak with Amy Grillo, associate professor of the practice in education studies. 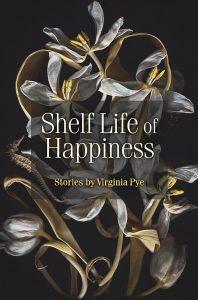 This spring, she is teaching Schools in Society and Practicum in Education Studies. Q: You joined Wesleyan’s faculty during the fall 2018 semester. Welcome to Wesleyan! What are your overall thoughts so far on the University? A: I keep pinching myself, which is to say that I am incredibly happy to have landed here. I’ve found the students to be lively and engaged, both with their academic work and with the world beyond Wesleyan. The staff and faculty seem similarly energetic and positive. I was most impressed getting to know this year’s batch of new faculty during orientation in August because they seemed to hit the ground with a natural interest in collaborating and supporting each other in both teaching and research, and very open to thinking creatively about pedagogy. Few things could make me happier than working with people who care about teaching as much as I do. Q: What led you to Wesleyan? Where were you working/teaching prior to Wesleyan? A: Immediately prior to coming to Wesleyan, I spent six years at Mount Holyoke College, where I taught in the Psychology & Education Department and also in the graduate Master of Arts in Teaching Program. That was supposed to be a one-year visiting faculty gig, but it kept expanding. Prior to that, I was a core faculty member at Vermont College, an unorthodox, low-residency BA program for working adult students. This was an amazing little college, where students met all the requirements of a liberal arts degree by designing and conducting a series of 16-credit interdisciplinary independent studies with the guidance of a faculty mentor and a group of peers. We did teacher education through this model as well, which was a wonderful way to prepare teachers who know how to break out of the boxes that the current system of public education so often puts them in. 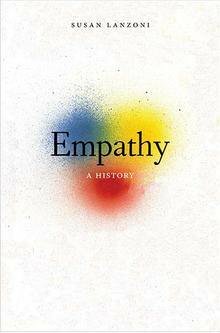 I’ve also taught at places ranging from Harvard to Hampshire College, I’ve served as senior class dean at Mount Holyoke, and I was a dean of students at the tiny, democratically run, progressive Marlboro College, in Vermont. In all of these settings, my work has always been about looking closely at how we think about and conduct various processes of teaching and learning. So, when I saw that Wesleyan was looking for someone to work with the Center for Pedagogical Innovation and develop and teach courses in education studies, it seemed too good to be true. On Dec. 3, Lisa Brommer was hired as associate vice president for human resources, succeeding Julia Hicks, who retired in September. Brommer comes to Wesleyan from Colorado College, where she was serving as interim director of human resources. In her work at Colorado College, she was known for creating professional development opportunities for staff, improving recruitment processes to ensure a diverse applicant pool, building leadership capacity at all levels, and putting systems in place to identify and retain top talent. Brommer received her BA at the University of Sioux Falls and her MA from the University of South Dakota and earned both her SPHR and SHRM-SCP designations from the Society for Human Resource Management. On Oct. 8, Christopher Olt joined Wesleyan as associate vice president for finance. Olt took on a role last held by Nate Peters before his promotion to vice president for the Office of Finance and Administration. Upon Peters’s retirement, the leadership structure of Finance and Administration was reorganized, reestablishing this new role. Olt comes to Wesleyan with significant finance experience in education, most recently at Notre Dame High School of West Haven, where he was responsible for all aspects of finance, budget, and other operational areas including physical plant, information technology, campus safety, and risk management. He was previously a senior manager with KPMG and knows Wesleyan well, having worked on the University’s financial audit for several years. Olt received his BA and MA degrees from the University of Connecticut and is a licensed certified public accountant. 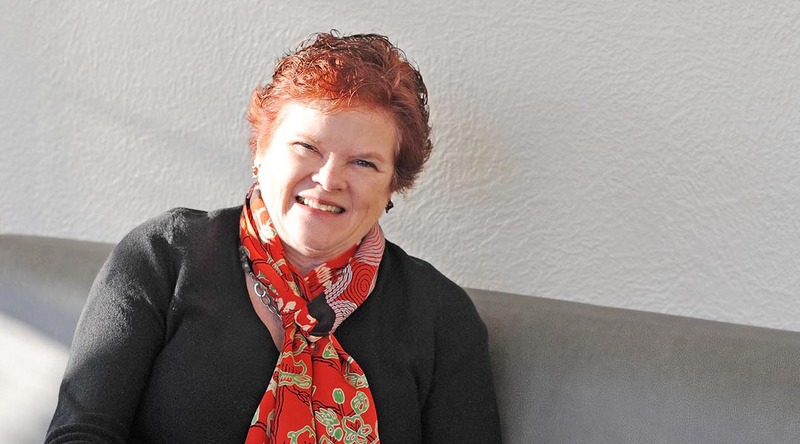 Nancy Meislahn is the longest-serving dean of admission in Wesleyan history. 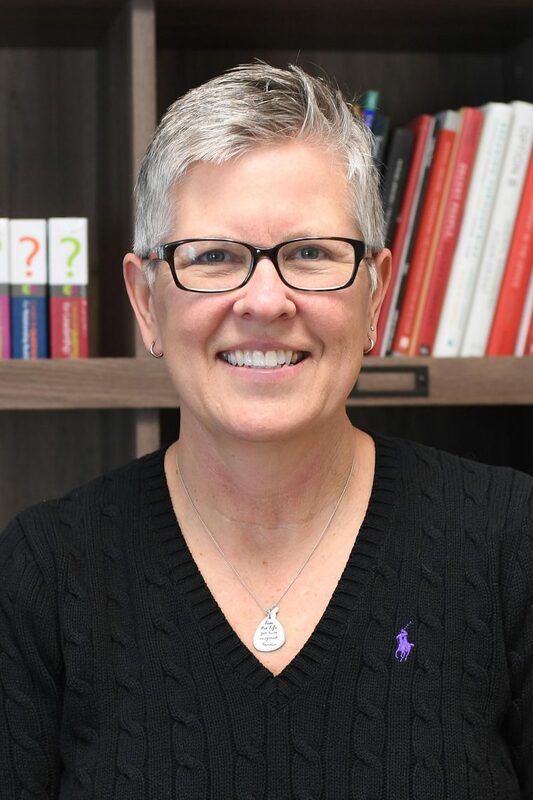 Nancy Hargrave Meislahn, vice president and dean of admission and financial aid, recently announced that she will retire. Meislahn will leave the University in September after the arrival of the Class of 2023, the 20th class she will admit to Wesleyan. 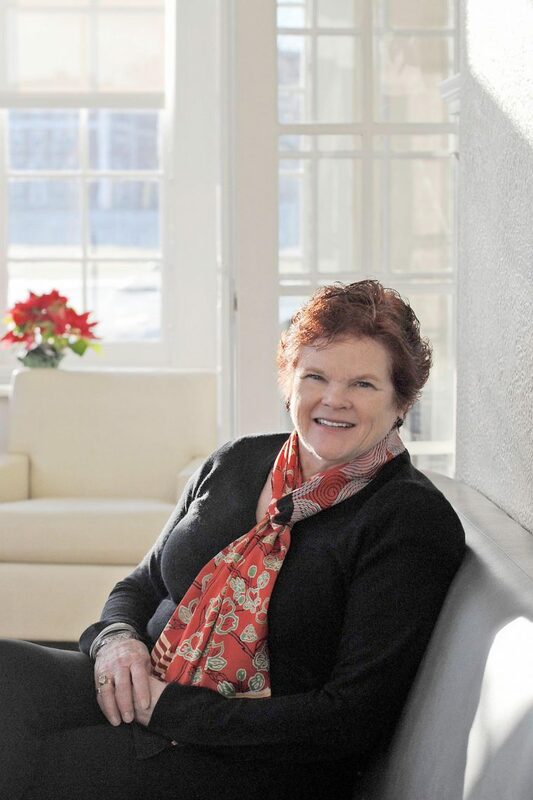 Meislahn came to Wesleyan from her previous role at Cornell University in January 2000 and is the longest-serving dean of admission in Wesleyan history. 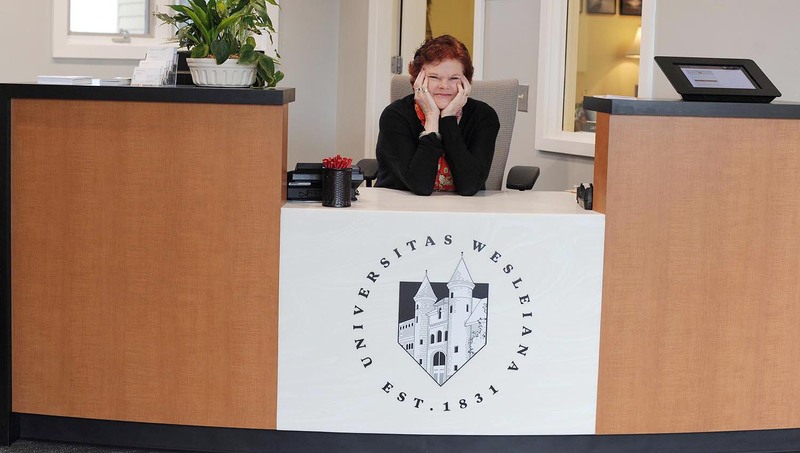 Over the past two decades, she has overseen a period of enormous growth and progress in Wesleyan admissions. For the Class of 2004, the first class admitted under Meislahn, Wesleyan received fewer than 7,000 applications and had a 27 percent acceptance rate. In contrast, nearly 13,000 applicants sought a spot in the Class of 2022, which enrolled this fall, and the acceptance rate was only 17 percent. Applications from students around the world increased dramatically during this period, and the international student population on campus has doubled. 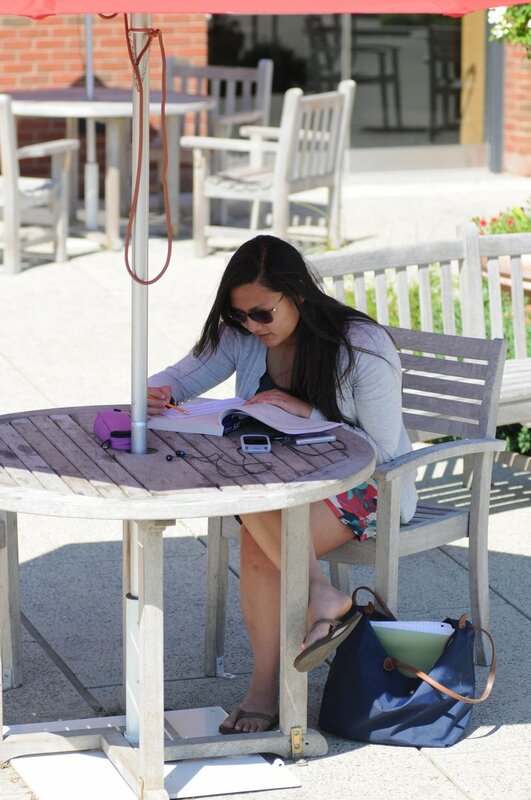 In an email to the campus community, President Michael Roth ’78 wrote, “Nancy has led an admission and financial aid operation that embodies core Wesleyan values. 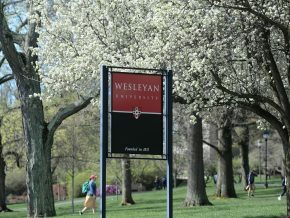 She spearheaded several important initiatives to make Wesleyan more affordable for families in need of financial assistance, and expanded access to students from underrepresented backgrounds who may not have even considered applying here in the past.” Examples include building on long-standing relationships with organizations like Prep for Prep and A Better Chance and creating new partnerships with QuestBridge and the Posse Veteran Scholars Program. Under Meislahn’s leadership, the Office of Admission also transitioned to an entirely paperless operation, introduced a test-optional policy, made Wesleyan’s admission process friendlier to undocumented and DACA-status students, and implemented two different database systems. Roth said that he intends to conduct a national search to find a successor, and will share more information in the coming months. Meislahn staffs the desk inside the newly-remodeled Office of Admission. 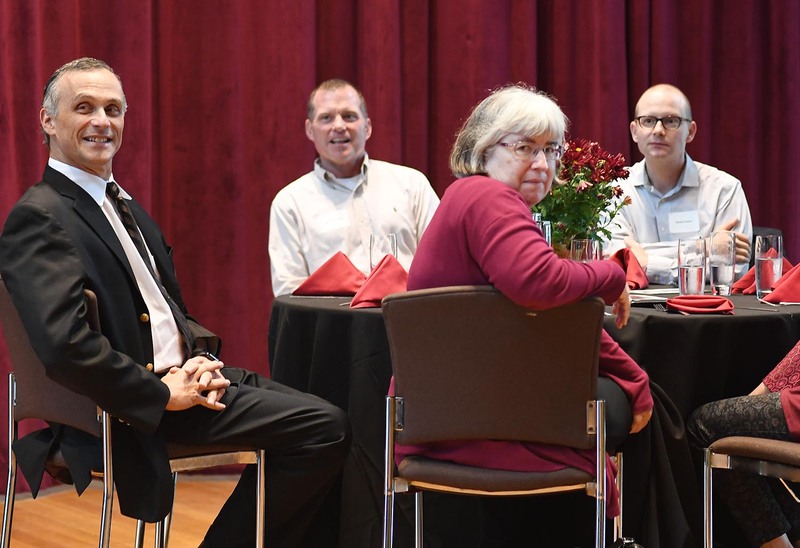 On Nov. 2, the Office of Human Resources hosted its annual Service Recognition Luncheon for employees who have worked at Wesleyan for 20, 25, 30, 35, and 40 or more years. 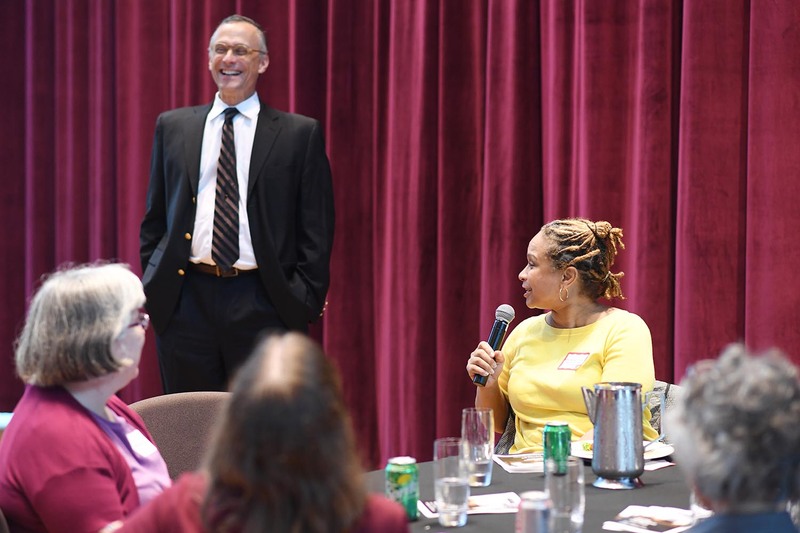 Following a catered meal, Wesleyan President Michael Roth ’78, pictured at left, asked the employees to share their favorite memories and comment on the biggest changes they faced during their Wesleyan tenure. 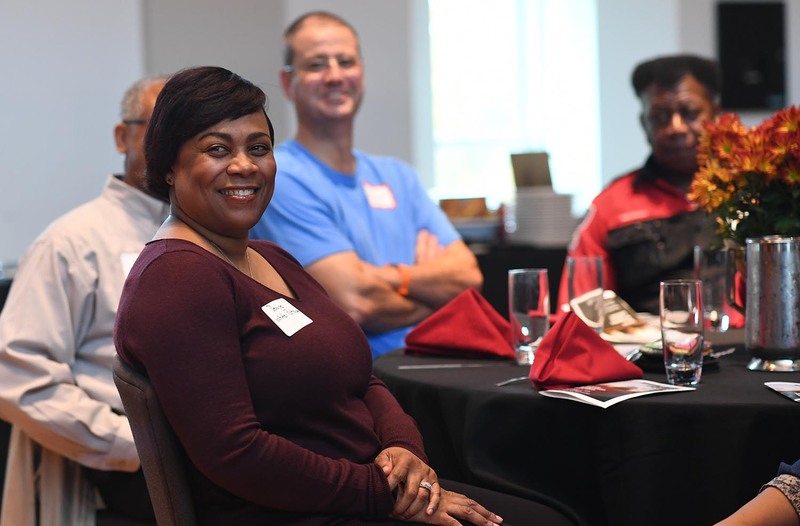 Renee Johnson Thornton, dean for the Class of 2022, celebrated 20 years. The 2017-18 Middlesex United Way Wesleyan Employee Campaign brought in more than $100,000 in contributions, pushing Wesleyan’s donations to more than $2 million since 2001. 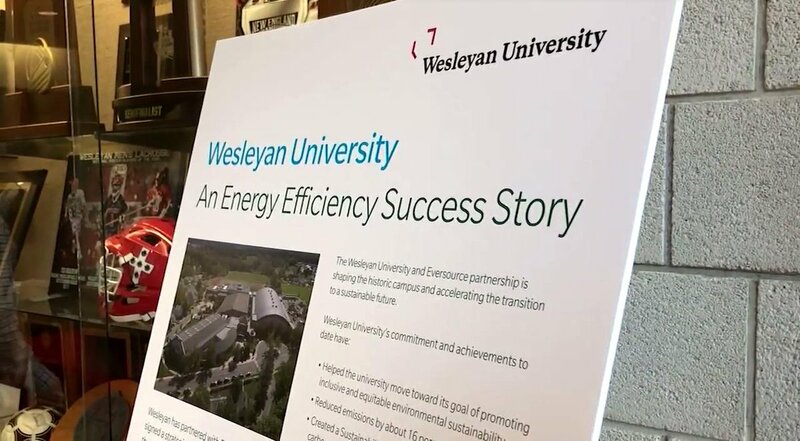 This year, 360 Wesleyan employees, retired faculty, and authorized vendors (including 31 “Leadership Givers” pledging $1,000 or more) participated. This year, the Sustainability Office is partnering with Commute with Enterprise to offer vanpooling opportunities to employees. A vanpool is a group of 7–15 people traveling to work together in a minivan or a 12–15 passenger van. Vanpool groups usually meet each day at a prearranged location, such as a park-and-ride lot. Commuters pay a monthly fee that covers the van, insurance, and fuel costs. According to Wesleyan’s Language Proficiency Database, more than 80 languages, other than English, are spoken, read, or written on campus. The database, which was created in November 2018, is free and available to the entire Wesleyan campus. Speakers of a language other than English (at any level) are encouraged to go to WesPortal / My Information / Language Proficiency, to add one or more languages and levels of proficiency. This year, the Fries Center for Global Studies (FCGS) is promoting the use of languages other than English in classes, formal events, and informal events, explained Stephen Angle, Mansfield Freeman Professor of East Asian Studies; professor of philosophy; professor, East Asian studies; and director of the Fries Center for Global Studies. Steps (2) and (3) involve contacting Kia Lor, assistant director of language and intercultural learning in FCGS. 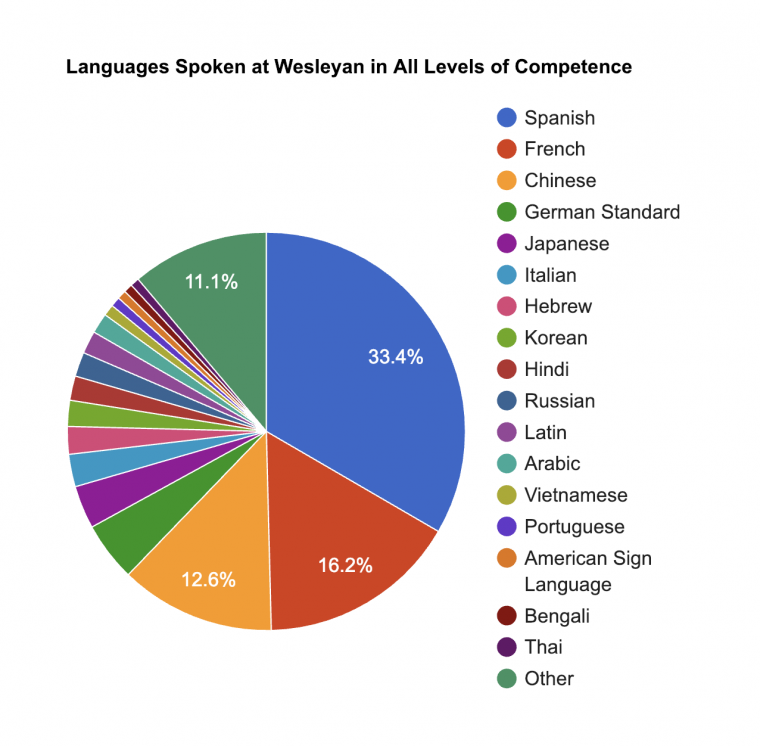 For more information on the Language Proficiency Database, visit Wesleyan’s Language and Intercultural Learning website. 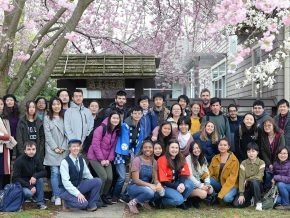 To set up a class or event in a language other than English, contact Kia Lor, assistant director of language and intercultural learning at the Fries Center for Global Studies. The Wesleyan RJ Julia Bookstore’s grown cafe has added plant-based menu items from New York Times bestselling author Marco Borges’s new book, The Greenprint. 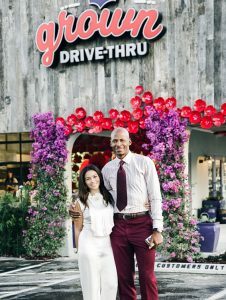 Owned by Shannon Allen and her husband, two-time NBA Champion Ray Allen, grown is already a USDA organic–certified fast food restaurant, offering multiple vegan menu items. A plant-based diet is a revolutionary lifestyle program and a movement for the world that empowers people to consume more plants and reap the myriad benefits plant-based living can provide. Shortly after their middle child, Walker, was diagnosed with type 1 diabetes, the Allens spent a very frustrating evening unsuccessfully driving up and down the highway in search of something delicious, nutrient-dense, made with 100-percent USDA organic–certified ingredients, and with the convenience of a drive-through. That’s when Shannon had her “ah ha” moment and grown was born. Within two years, she had opened five units including locations inside of Wesleyan’s bookstore, HardRock Stadium, and a Walmart Supercenter. Borges is an exercise physiologist, lifestyle coach, and a plant-based-living advocate and environmentalist. Passionate about guiding people to develop healthier lifestyles, he has spent more than 20 years as a lifestyle coach, touring the world to empower others with tools for ultimate wellness. Author of The 22-Day Revolution, The 22-Day Revolution Cookbook, as well as Power Moves, he lives in Miami with his wife and their three sons and daughter. To listen to Cliff Thornton speak with prospective students and parents is to feel included, even if you’re eavesdropping. 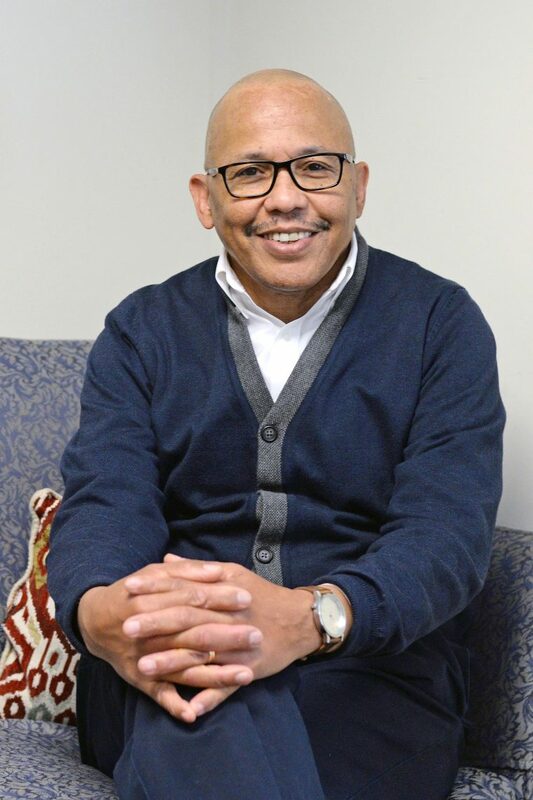 Thornton is associate dean of admission at Wesleyan, covering a wide geographic and socioeconomic range: the South Central U.S. from Kentucky to Louisiana, Manhattan, Puerto Rico, the U.S. Virgin Islands, and the Caribbean. 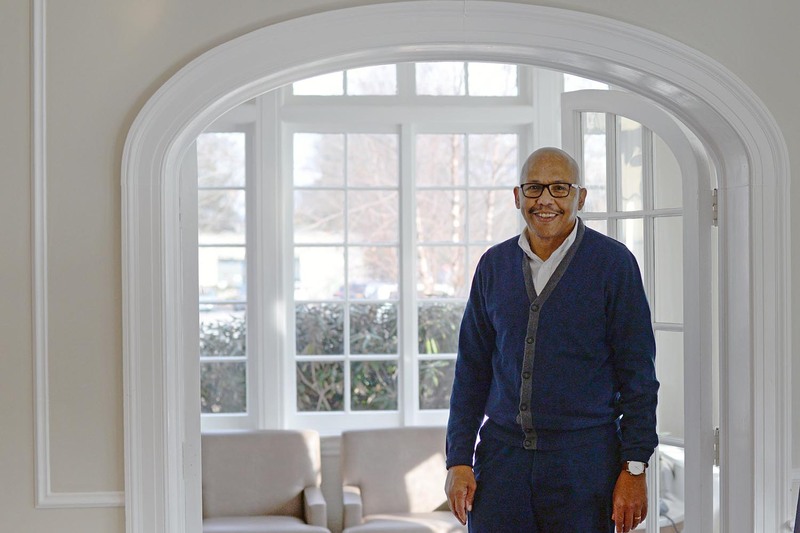 Having served these communities—and Wesleyan—now for more than 30 years, it makes sense that he would demonstrate an ease and fluency in his relations with so many different people from such different backgrounds. He’s had a lot of practice. “Alumni will often start out by saying to me, ‘You probably don’t remember me, but I graduated from Wesleyan in 1995….’ And I always remember them. That’s why I’ve continued to do this work. I’ve had the privilege to witness their growth and success,” Thornton said. This approach bears itself out in Thornton’s work on a daily basis. 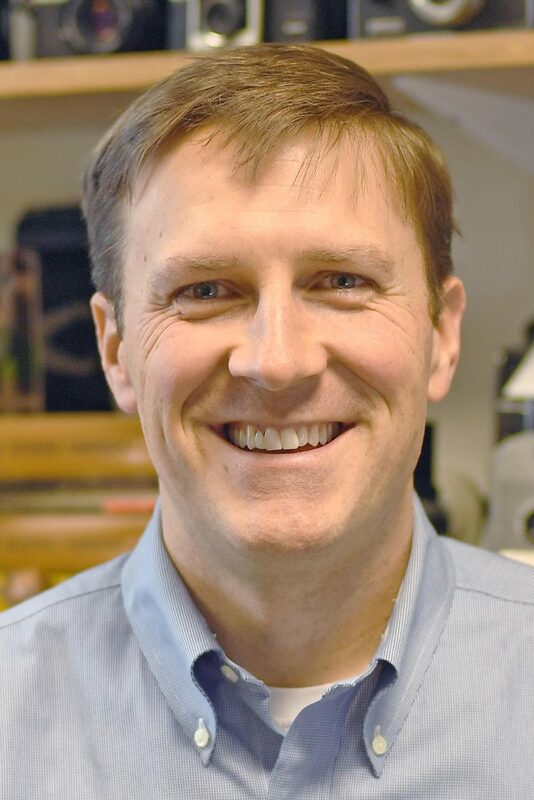 In a recent information session with a large group of prospective students and parents, he was clear that the session should be a conversation. Hearing and helping the group talk through their questions and concerns was as important as presenting to them. Fifteen minutes in, students and parents alike were openly talking about their college search experiences (good and bad), and were responding to and assisting one another. Thornton and senior interviewer Shana Laski ’19 served more as facilitators than lecturers. 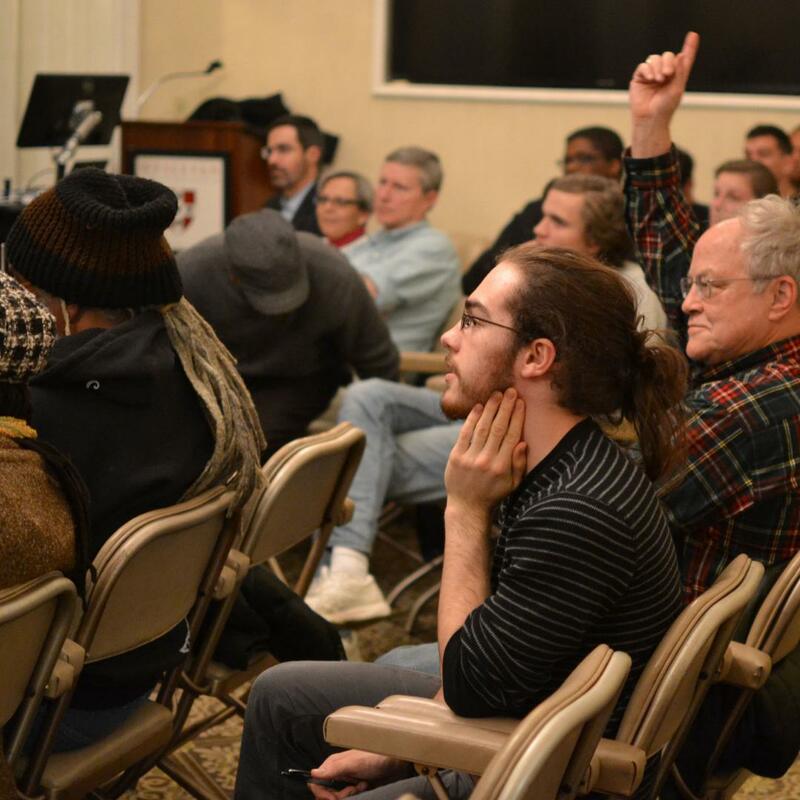 By the session’s end, the prospective group left informed and enthused—well-educated on what Wesleyan had to offer, and clearer about what they wanted and had to offer in turn. Thornton’s unique understanding and approach at least partially derives from his own educational background. 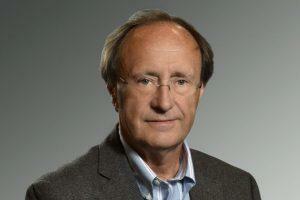 Prior to joining Wesleyan in 1985, he was an adjunct professor and actively considering a PhD. While dating someone who was already enrolled in a doctorate program, he was exposed to the “torturous path” of attaining that terminal degree, and was bumped from his adjunct role by another professor with a PhD. “I lost my taste for wanting to be a professor,” he said.